Last week in Japan was O-bon week and I had some vacation time!! Woohoo. 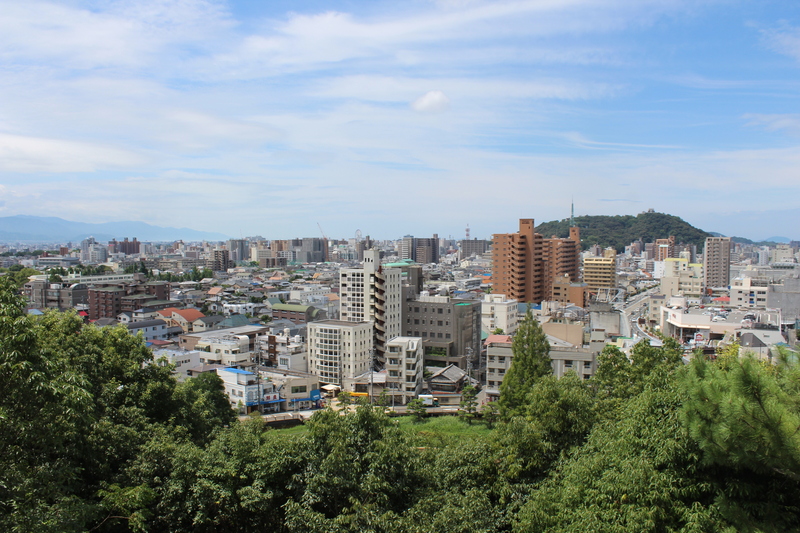 A few months ago I checked Willer Express and Peach airlines to see where I could get to cheaply that Id never been to before…and decided on Matsuyama.